Grassroots AE86 gets me thinking. I think this was sourced from Beeoneoneoh, but this grassroots AE86 Levin is just reminding me that I need to do some more wrenching on the Miata over the summer. First, saving the money-s…. 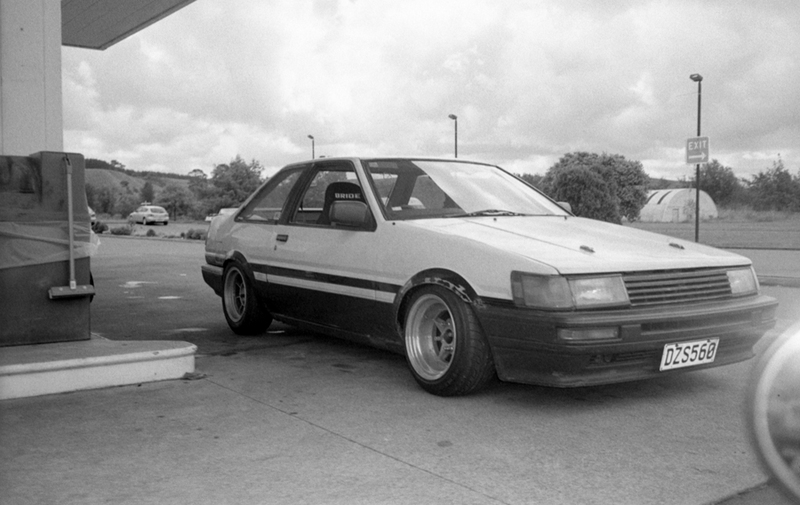 This entry was posted in Photography I like and tagged AE86. Bookmark the permalink.